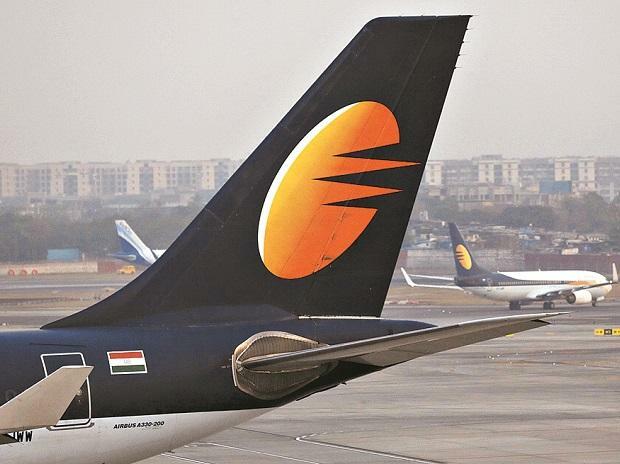 The Directorate General of Civil Aviation (DGCA) has asked Jet Airways if it would be able to stick to flight schedules after the airline grounded five of its planes due to issues with lessors. The airline added that three of its aircraft were temporarily grounded for engine normalisation, and will be back to service by Friday. Two others were on ground - one for scheduled termination of the engine's lease and another for technical reasons. Meanwhile, pilots were agitated that the airline was not sticking to its payment schedule which is already deferred. “Only 50 per cent salary was credited to us yesterday against the 75 per cent committed according to the payment schedule provided in December. Sick reports have gone up, though there is no mass-scale action yet,” said a person aware of the development. National Aviators’ Guild (NAG), the union of Jet’s Indian pilots, sent a message to its members on Wednesday saying it would hold an open office for them after the airline failed to pay the committed 75 per cent of the November salary. Talks are underway with Etihad Airways, which currently owns 24 per cent stake in the airline, for additional equity, and with a State Bank of India-led group for conversion of debt to equity. On Monday it said that it would seek shareholder approval next month to convert its existing debt to equity and increase the authorised share capital, as part of the efforts by the cash-strapped airline to resolve its financing problems. Enhancing authorised share capital, which the EGM would take up, would allow the company to issue fresh shares and convert loans to equity.